Great news for everyone using Hangouts to produce their Podcast. I have yet to get the update but im really interested in seeing how much better the video quality is. Skype still stands as the best overall package when it comes to audio and video over a free solution. 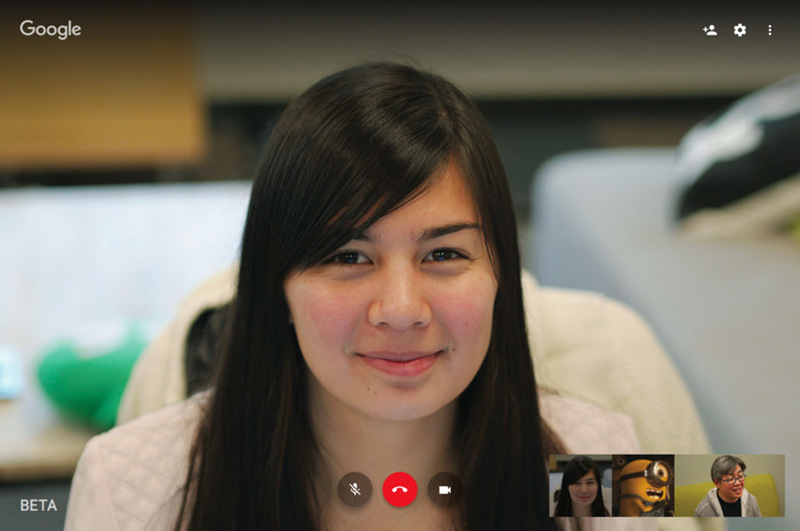 If Google has drastically improved its video quality this might be a game changer for many who are sitll using Skype. this specifically mentions Hangout calling via web, not Hangouts On Air. Do you think it'll be for both? Right now we switch from Skype to Hangouts for a video portion of our show then back to Skype because the lag is less on Skype. If Hangouts improves on video quality and lag, we might have an easier workflow going forward. It is still a beta and they are slowly rolling it out. I would assume some of these features will be added back later on. it looks to me like most of the complaints were due to what was seen in the screenshot. Has anyone actually been given access to this new interface yet? It might be a lot of noise over nothing. Thats a great point. I dont see it yet nor do I know anyone that has it yet. I consider myself a Googler. I use their webmaster tools as well as a lot of their apps. Agreed. I find everything they announced to be completely false. The video quality is not better and the interface is actually worse. Never bothered with Google Hangouts, quality & watchability was never quite up to par for a broadcast, IMO. I've actually moved to ipDTL's video solution recently and I'm very impressed so far. You can select both your audio & video bitrates, I've found the quality to be vastly superior to Skype so far and it runs in browser. I have no affiliation to ipDTL, been broadcasting daily, mostly with Skype, for a few years now and it's been a game changer for me.